Sinuous shapes that contain elegance and comfort. 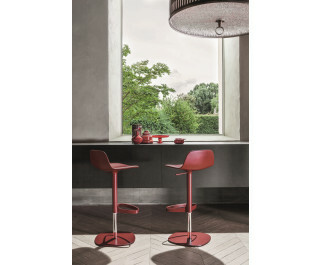 The Venere chair has a steel frame and polyurethane padding. It is fully upholstered in fabric, eco-leather or leather.